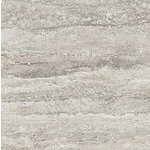 Ceramic tile for floor and wall tile. 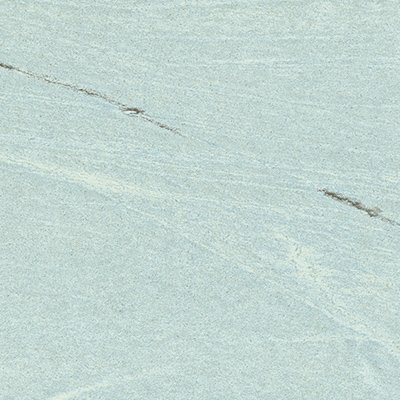 The Carpet Store offers a full range of ceramic tile, porcelain tile, glass tile, stone tile and slabs. 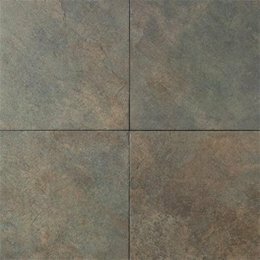 Ceramic and porcelain tile for flooring, wall, and more for home and business. Superior standards for ceramic, porcelain, stone, glass Green Squared Certified. Numerous collections to choose from such as Aegean, American Naturals, Desert, and more! 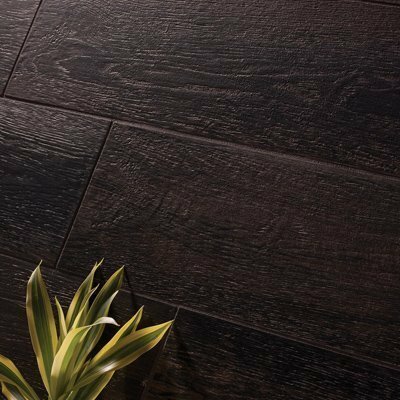 High-tech maker of exclusively high quality porcelain tile.